Home » Guides » Bookmaker Debit Cards: Are they an easier way to bet? First came the wheel. Then computer technology, space travel, deep fried Mars Bars, The Simpsons and Miranda Kerr. But the one invention that has got me more excited than all of those put together has to be bookie debit cards. It is Such a simple notion that I can’t believe it hasn’t been done earlier. Instant access to winnings is one obvious advantage. 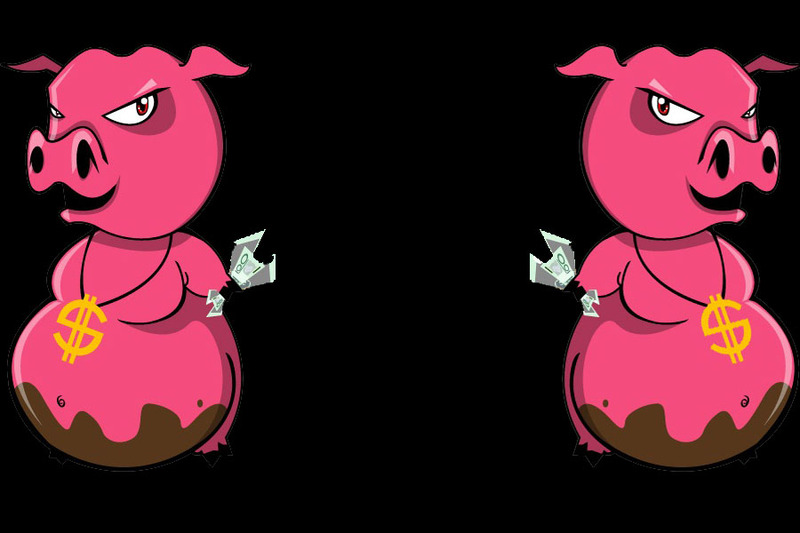 It will also allow people to manage their betting habits far better by giving them the chance to budget. They can add a certain amount each week knowing that card is for the ponies and the other for keeping the Mrs happy. But is my current state of excitement warranted? Or am I about to be more let down than Liverpool fans watching the EPL title disappear from their grasp with an innocuous slip from Steven Gerrard. Here is a quick review of the best offers on the market and look at what each bookie will offer to get you signed up with them. I am not sure if this is a branch of the James Packer gaming empire, but if it is the big fella is getting it right once again. 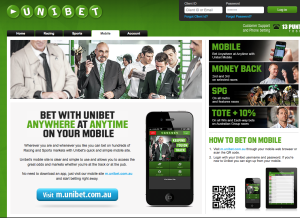 CrownBet are fast becoming one of Australia’s favourite places to bet thanks to its ease of use. Getting up and running is a piece of …. well its damn easy. Their debit card is also trying to trump its competitors by offering a host of extras. There are no loading fees. You can withdraw up to $1000 a day from the ATM or spend up to $5000 on EFTPOS. You can use it in 200 countries and territories and it even comes equipped with Visa Paywave. Sports Bet launched their card with the usual who har of a big TV advertising campaign. They do offer very similar features to the CrownBet equivalent such as ATM withdrawal and EFTPOS sales but there is a $3000 daily limit. The card can only be used in Australia and all money must be transferred from your wagering account to your card for you to use it. This doesn’t take long but seems like an unnecessary safety addition to me. Ladbrokes are making a real push at the moment to get in on the Australian betting scene. They hope that by offering instant access to your winnings through a debit card they will be able keep up with the competition. They are one of the quickest to pay up and with this card it means your money is available seconds after a result is in. Like the CrownBet card you can use it overseas. You can shop on line and if you ask it nicely it may even do your dishes for you. There are loading fees though and a $2500 a day limit but all in all this is a pretty solid edition to the bookie debit card family.